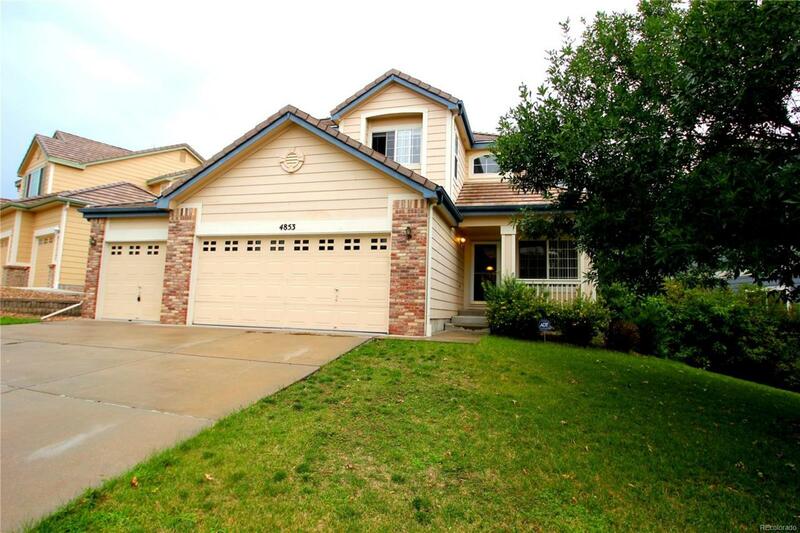 5 bedroom, 2 1/2 bath home in desirable Willow Trace community featuring a 3 car garage. This well maintained Richmond built home features real hardwood floors throughout most of the main level NEW Paint throughout main level and new carpet throughout. The open main floor plan is highlighted by a vaulted entry/living area, dedicated laundry room and a bonus 5th bedroom or office. The top floor offers a spacious master suite that includes 2 walk in closets and a 5-piece master bath. The top floor also includes 3 spare bedrooms and a full shared bathroom. This move in ready home features central A/C, a new water heater and ceiling fans in each top floor bedroom. Plenty of storage capacity with the 3 car garage and large crawl space attached to the open unfinished basement. Outdoor space is highlighted with a covered front porch and large deck in the fully fenced backyard.